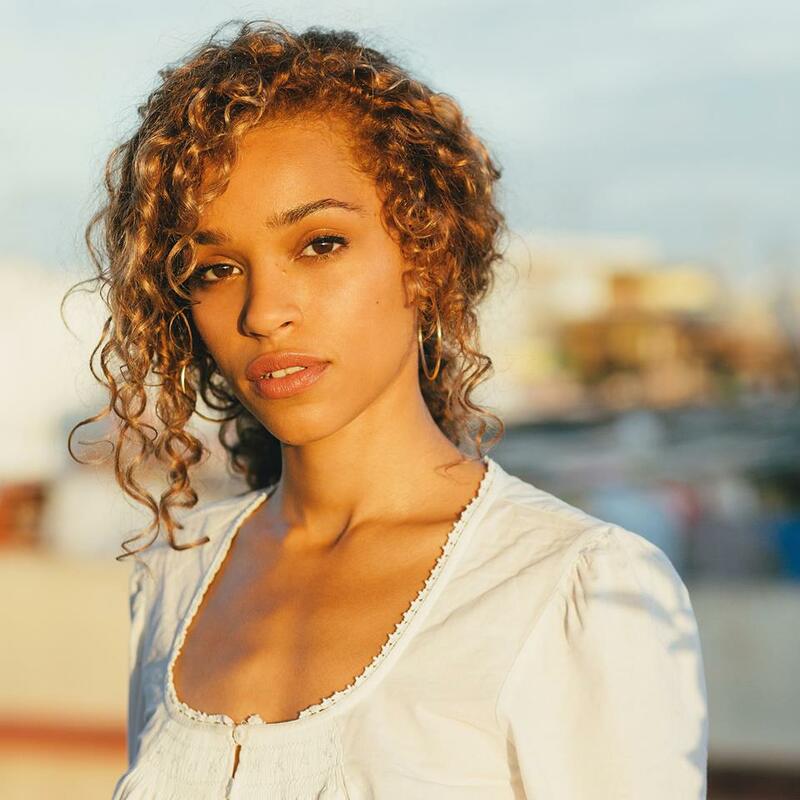 Izzy Bizu has hinted at a new collaboration with Jonny Lattimer. “Woo studio @jonnylattimer #bussybuilding #music,” the British singer-songwriter posted to her Twitter profile on Tuesday (February 02, 2016). Lattimer is known for co-writing and / or producing Ellie Goulding’s “Starry Eyed” [Polydor], Rebecca Ferguson’s “Backtrack” [Syco], Kwabs’s “Walk” [Atlantic], Foxes’ “Amazing” [RCA], and Tom Odell’s “I Know” [Columbia]. 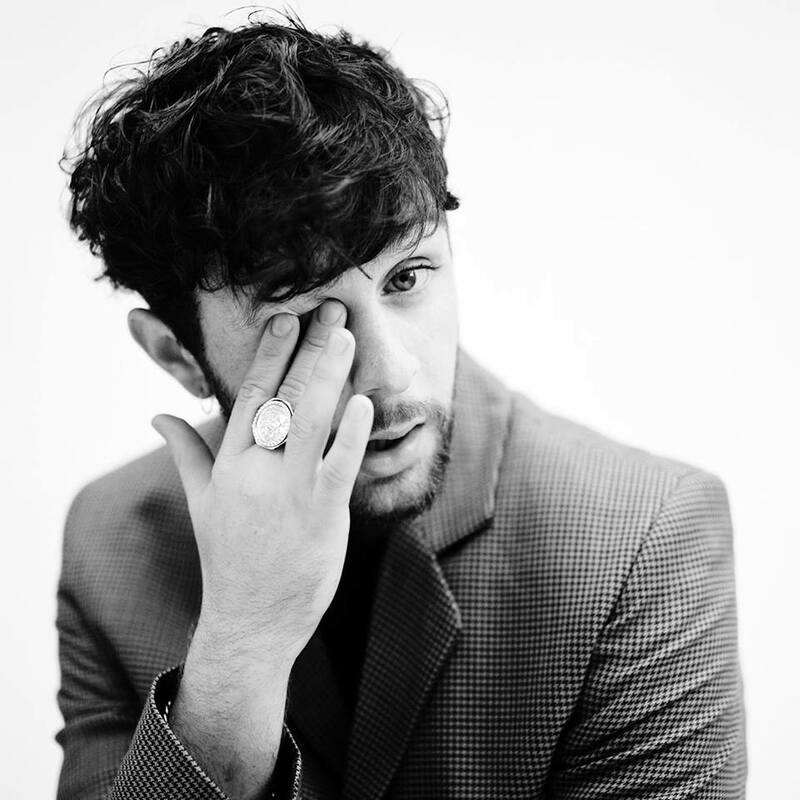 His extensive resume includes further works with Ella Eyre (“Typical Me”), Anne-Marie (“Boy”), Frances (“Let it Out”), Sinead Harnett (“High Wire”), and James Morrison (“Something Right”). 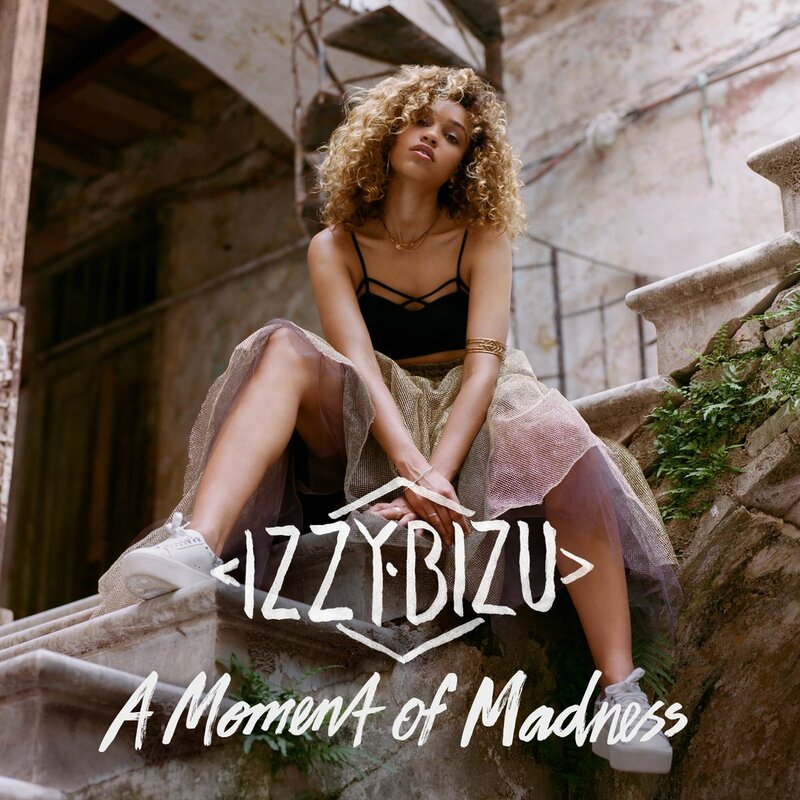 Meanwhile, Bizu is scheduled to release her first studio collection “A Moment of Madness” – featuring singles “Give Me Love” and “White Tiger” – on June 17 through Sony Music Entertainment / Epic Records. Other album contributors include Adam Argyle (Tina Arena), Justin Broad (Raleigh Ritchie), Luke Juby (Emeli Sande), Jimmy Hogarth (Sia), Paul Herman (Corinne Bailey Rae), and Johnathan Lipsey (Kylie Minogue). Liam Bailey has unveiled a new song online. The British singer/songwriter posted “Save Some Love” to his official SoundCloud page on Monday (September 16, 2013). 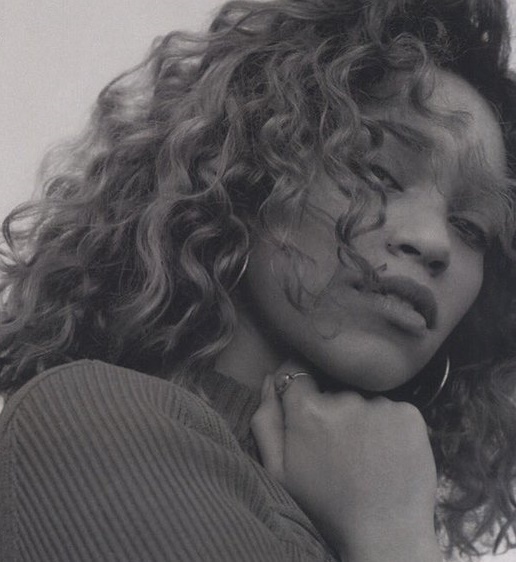 The track was written by Liam Bailey and Jimmy Hogarth, whose credits include Estelle [New London Records], Corinne Bailey Rae [Capitol Records], Maverick Sabre [Mercury Records] and James Morrison [Republic Records]. 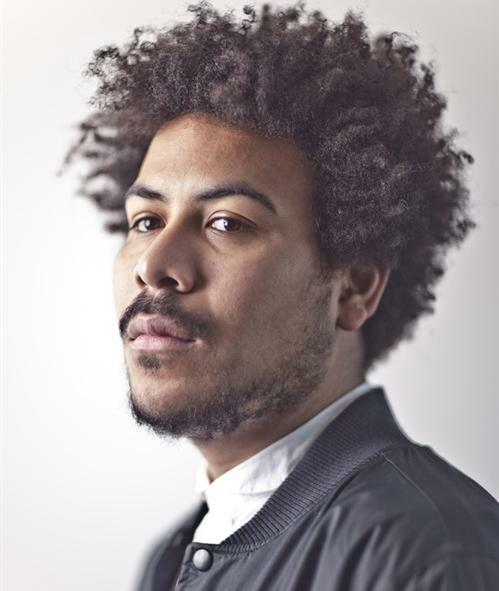 Along with his collaborations with Shy FX (“Soon Come”) and Chase & Status (“Blind Faith”), Bailey is also known for teaming up with the likes of Daniel “DJ Fresh” Stein [Columbia Records] and Delilah [Atlantic Records].